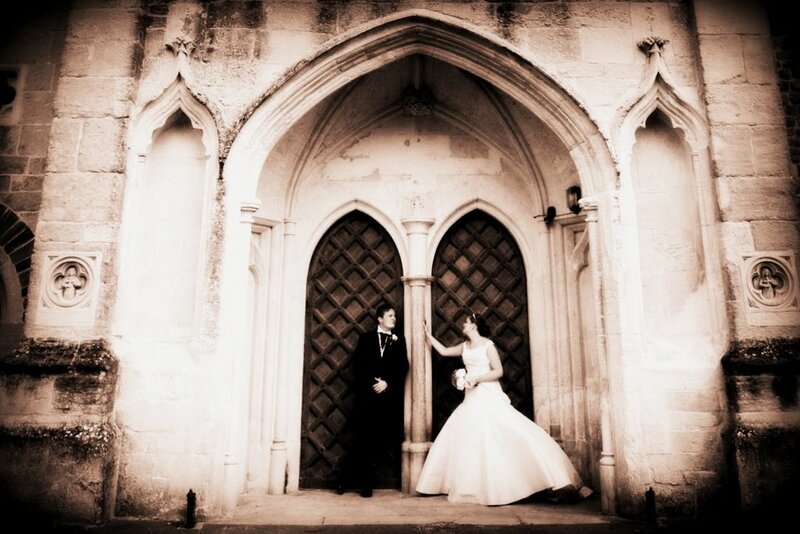 Alexander White is a well established proffesional photographer based in Horsham, West Sussex. Established in 2005 and based in Horsham, Alexander White has had many years of experience in wedding and family portrait photography. 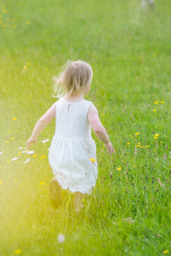 Alexander has a professional yet friendly approach to his work which shines through in the resulting images. Testimonials are curated by Alexander White Photography and are not independently reviewed or verified. 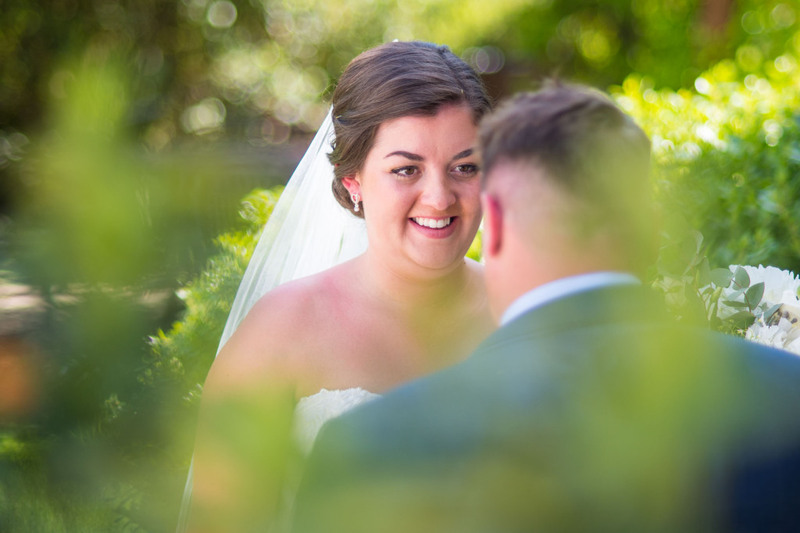 "We couldn't be happier and we'd fully recommend Alex"
"We are thrilled with the way Alex captured our Wedding day back in January. As a person he is honest, dedicated to his work, quick-thinking, organised and focused yet has a warm and laid back manner about him which worked very well for us and calmed any big day nerves! His photographs are beautiful, we are so happy with them. Despite me usually being uncomfortable in front of the camera and choosing a bleak season for the event, our pictures are vibrant, spontaneous and full of personality. We couldn't be happier and we'd fully recommend Alex." "We used Alex for a maternity and newborn Photoshoot, he made us feel relaxed throughout and was very patient with our newborn. He was open to our ideas and his suggestions showed that he listened and understood what we wanted from the photos. We are extremely happy with the end results and quick turnaround, therefore we would highly recommend Alex." "It was great having Alex as our photographer. He went to view the location prior to our wedding which was brilliant. He was professional but also flexible and everything felt very relaxed. 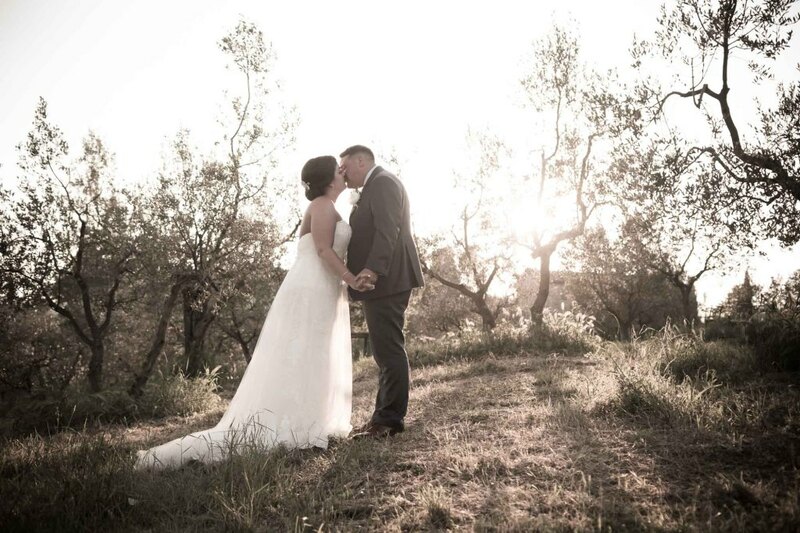 We are very grateful to all the work Alex put in before, during and after the wedding and for providing us with a great selection of beautiful photos." 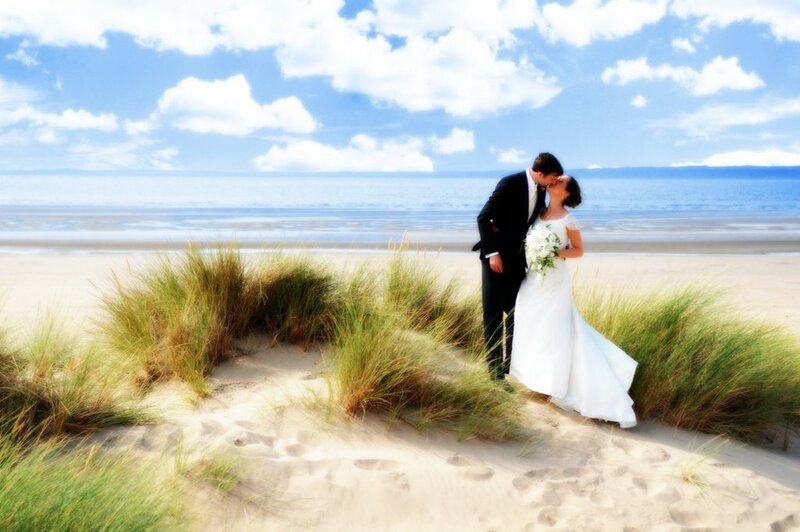 "Really pleased with the professionalism and efficiency of service pictures were fantastic and very person centred. Good advise and guidance given throughout the shoot so I would definitely recommend them to anyone interested." 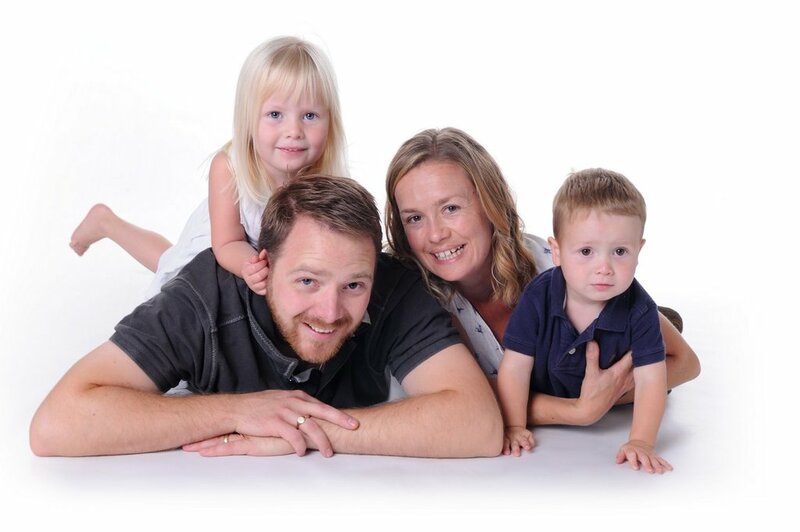 "We were very happy indeed with our experience with Pure Photos from start to finish. Alex listened to our ideas carefully and was always a great guy to work with. Never pushy and always affable and professional. On our big day, Alex made us feel relaxed and made the photography good fun. We are so pleased with all the photographs which capture the setting, the guests and all the little details that made our day special. We particularly like the creative shots Alex took and the skilful editing he did. Highly recommended!" "Alex took trouble to understand what we wanted and familiarised himself with the wedding venue prior to the event. On the day he attended at home and captured the day in a way which will help us to enjoy the memories in years to come. Editing was done creatively and sensitively and we were very pleased with the results." 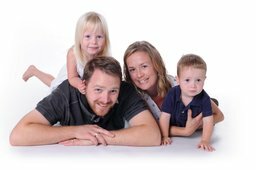 If you're a fan of my facebook page you can get 15% OFF a family portrait shoot, be that in the studio, or outdoors on location. Simply mention this offer to get your discount. Terms: You must be a fan of my facebook page.